I know a thing or two about failure. If I could go back in time, there are a lot of things in my past that I’d do differently. There are a lot decisions I’d change. 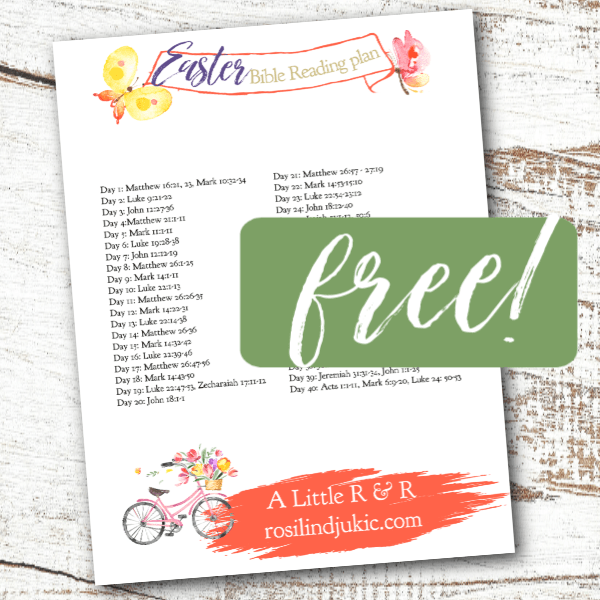 We can all look back at our past and make a list of things we wish we’d done differently. Hindsight is always sometimes 20/20. But when we embrace God’s grace, we discover that our failures are merely opportunities. 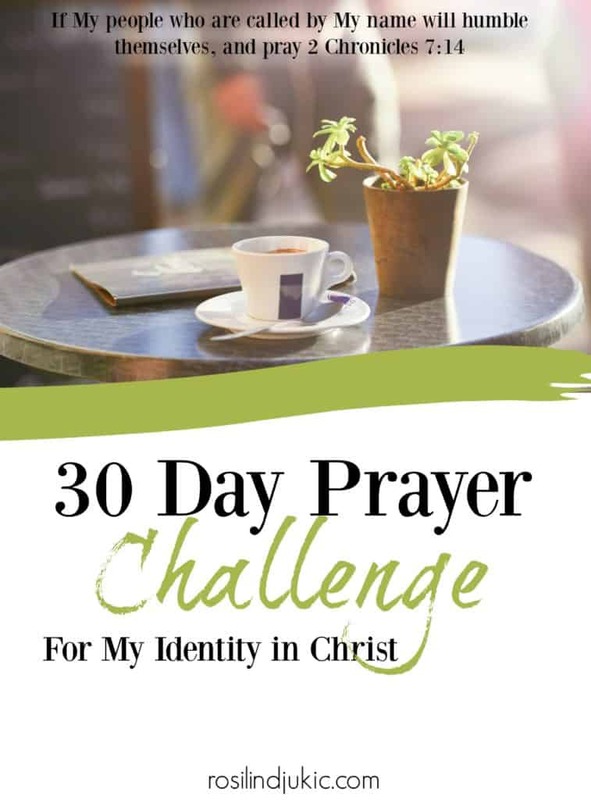 Opportunities to embrace God’s grace to get up, dust off our knees, and move forward. Opportunities to allow God to weave our failure into a glorious story of second chances and forgiveness. 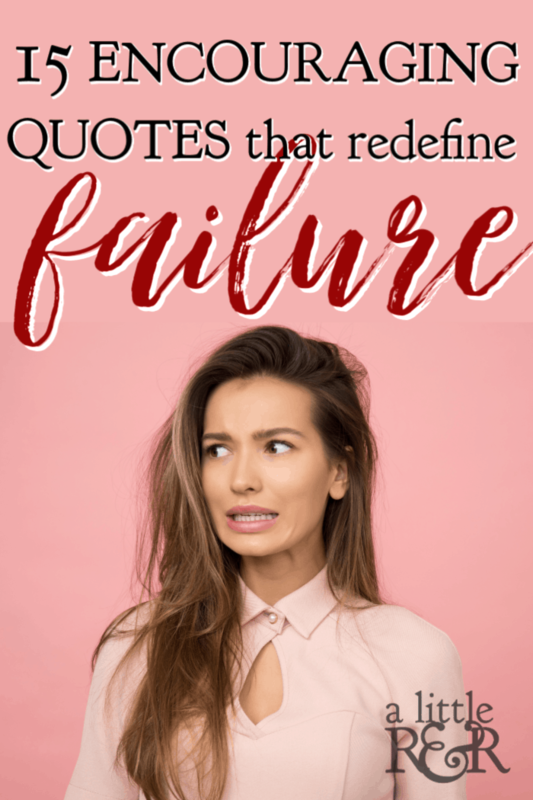 Before we get to these 15 encouraging quotes that redefine failure, we need to look at three things we should all realize about failure. 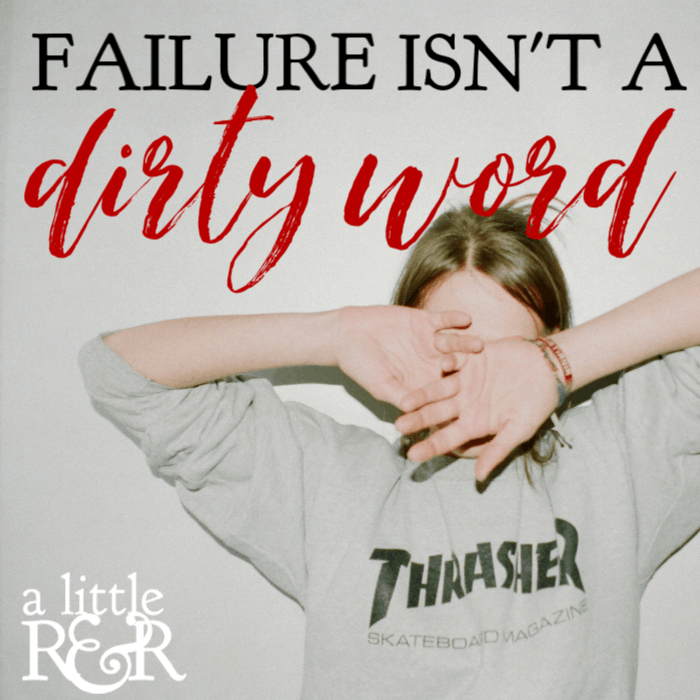 Because we tend to think of failure as something very negative….but it’s not! 1. We can redefine failure. 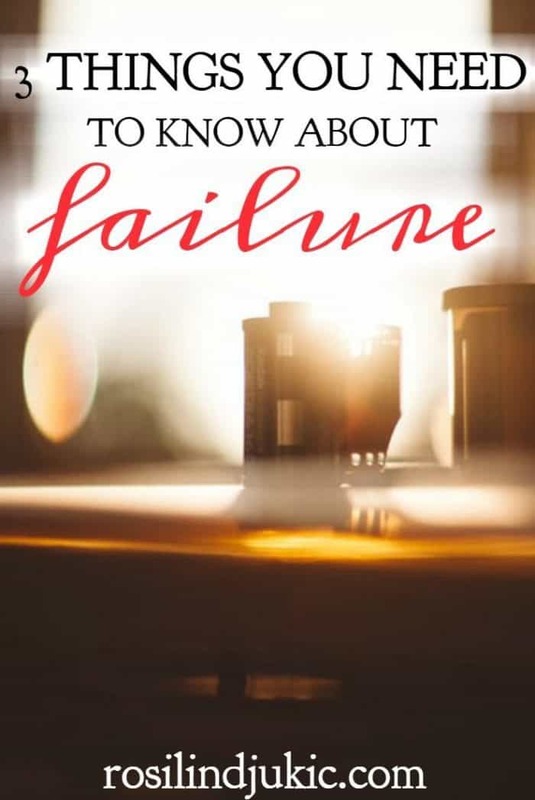 All our lives we’re taught that failure is a bad word, but successful people have come to realize something that the rest of us have yet to learn. Failure isn’t a dirty word at all, it is an opportunity! In today’s society failure is not tolerated. Perfectionism is elevated. Our lives have to be Instagram-worthy, edited and airbrushed. But that’s not real life. In real life we fail, we fall. But if we want to live a life of joy, if we want to embrace our identity in Jesus Christ, we must learn to redefine failure. Failure is really just an opportunity. Even when we sin, failure is an opportunity to reach out and embrace God’s grace and forgiveness. Look at Hebrews 11 – the hall of faith. Noah, Abraham, Isaac, Jacob, Moses, Rahab, Gideon, Samson, David, and Samuel…not one of these were perfect. In fact, they were far from perfect; they were dysfunctional, all of them. Some of them committed sins none of us would ever even think of doing. And yet, there they are in the hall of faith. 2. Failure doesn’t have to define you. We live in a society that labels and compartmentalizes people. Because society has defined the ideal person by their appearance, behavior, mental ability, and career, we’ve allowed it to also label those who don’t measure up to that ideal. The longer we’ve allowed this continue the more labels are created to fit those who don’t fit inside the various and numerous molds society has created for all of these ideal and non-ideal people. As a result, we’ve allowed failure to be one of those labels. As a matter of fact, there are many other labels that, in many people’s opinions, are synonymous with failure. But when we choose to identify ourselves with Jesus Christ, and not society’s labels, we realize that failure no longer defines us! 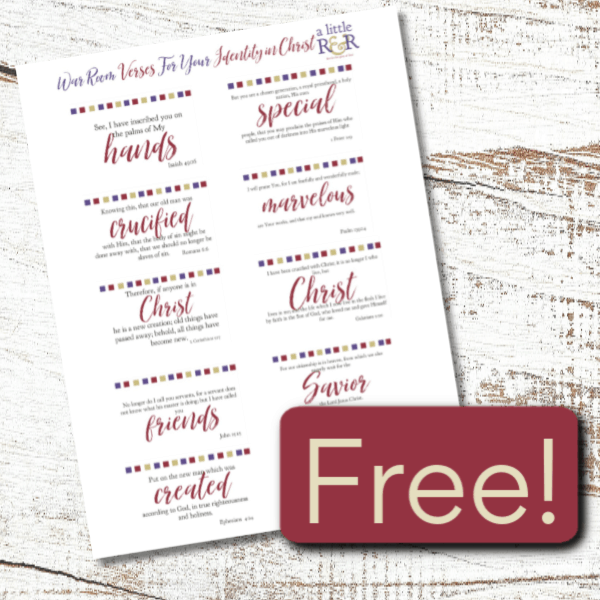 In fact, we are free to see those around us as God created them – uniquely, fearfully, and wonderfully made in the image of God Himself; not with a label, not in a mold, but created with love and care just as they are. When we cease to allow failure to define us, we are free! Free to accept ourselves as we are created and free to accept others as well. 3. Failure doesn’t have to be permanent. Failure can be only a moment in time, an event, if we let it. 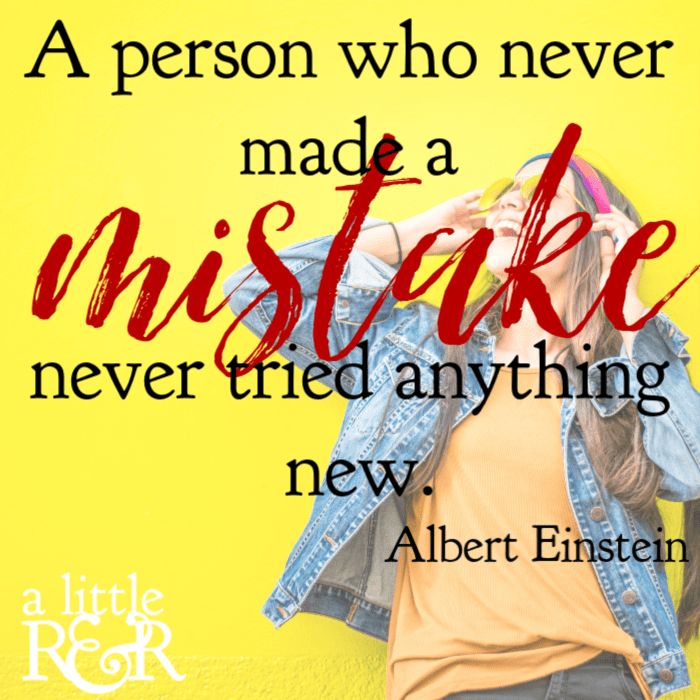 When we change our perspective of failure, we realize that it is just an opportunity to get up and try again, we’re free to make it just a blip on the screen and not an ongoing event that takes over our life. What frees us to make failure a short-lived event, and not an ongoing one, is how we define failure and how we define ourselves. 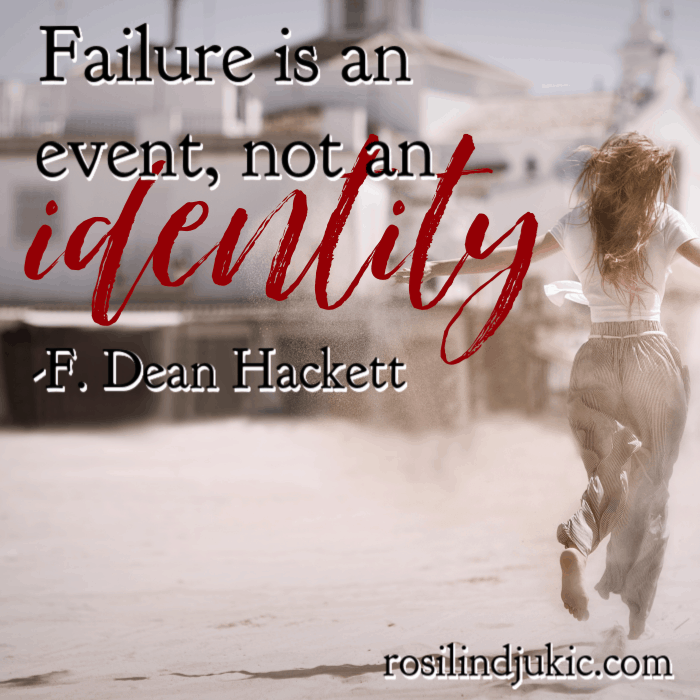 When we no longer define ourselves as a failure, but as a child of the King, we are free to allow failure to simply be an event that is a moment in time, and not a huge production that overshadows our life day after day. Below are 15 quotes that remind us to keep failure in proper perspective. Thank you! Thoughts and doubts are regular visitors in my mind. And they lead to thoughts of failure. I will be back again and again to take in your words. Thanks again1 So. Much. My prayer for you today is that the power of grace will wash away those thoughts of failure and usher in a security of who you are in Christ! Failures brings you tragedies but it can also serves as guide for you to stand up and continue fighting after every fall.